Suggested effects for bass guitar players. Bass players don't need a lot of effects, but a few are essential. See what I recommend you get. 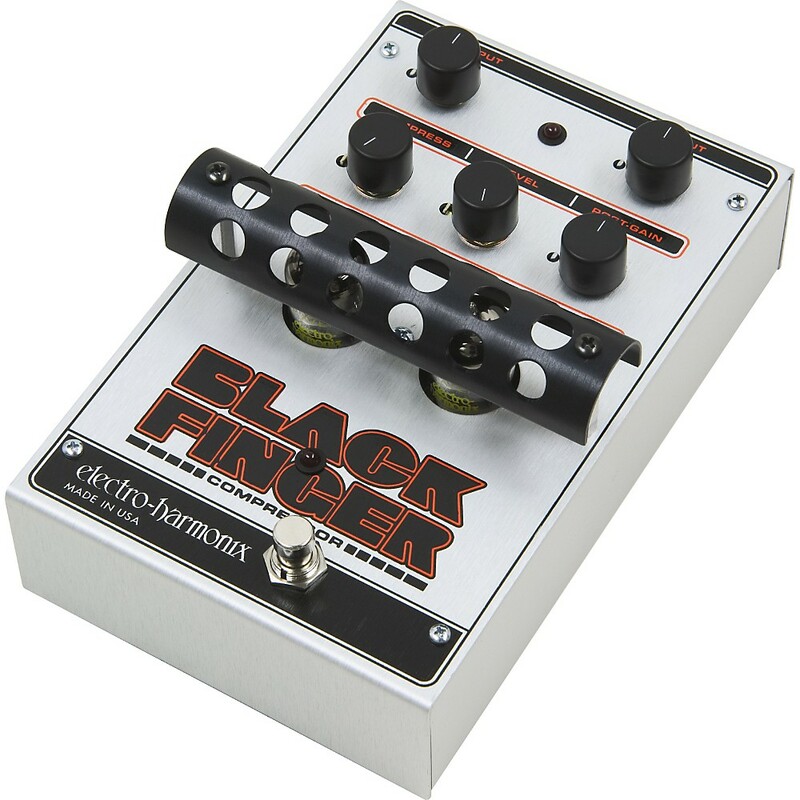 If you're new to the world of effects, this is a great pedal to begin with. It's cheap and can introduce you to many of the different types of effects and effects combinations out there. Once you learn what effects you like and don't like, you can start buying effects dedicated to those specific tasks. Usually pedals which do one thing do that one thing well. That's often the route you want to take, but this multi effects pedal is really good. It looks so simple, but when you dig into the app and its presets and settings, you have access to a lot of tones. For the money this is an incredible and versatile compressor. If you want physical access to knobs, this won't be for you. Also, note that it does not take a 9 volt battery--you will need an AC adapter. If you want all of the compressor settings right in front of you, this is a good choice. 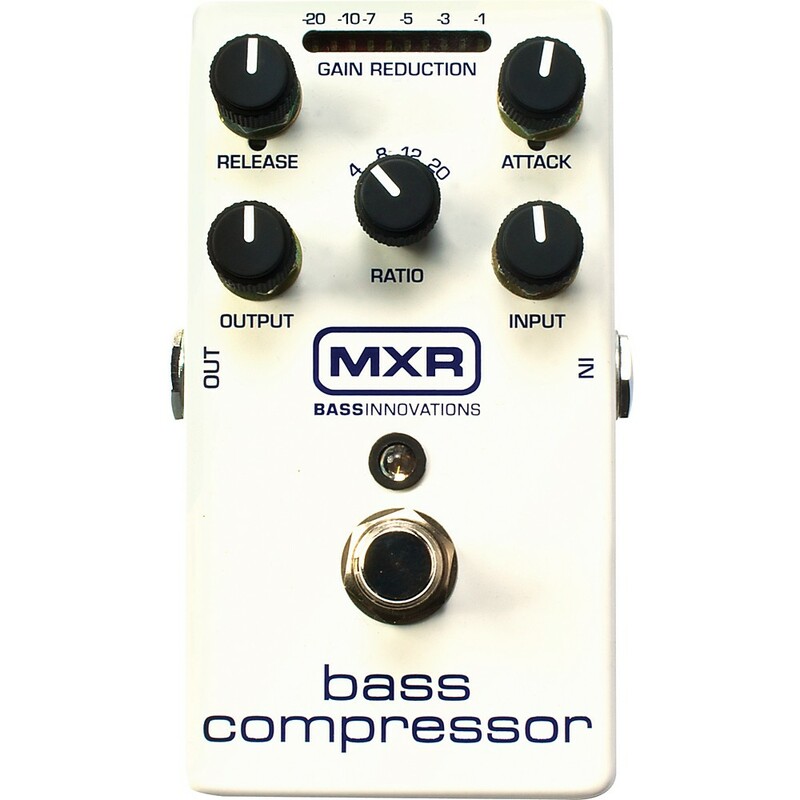 Many bass compressor pedals come preset with one compression setting or have limited controls. This one gives you access to everything you need to adjust it like you wish. This compressor isn't for everyone. It can be a bit noisy. This probably shouldn't be your only compressor. Maybe it's a fun second compressor. It can give you a big fat sound with a touch of distortion. It can get pretty raunchy, in fact. An EQ pedal can sculpt your tone with more precision than a couple of knobs on your amp. 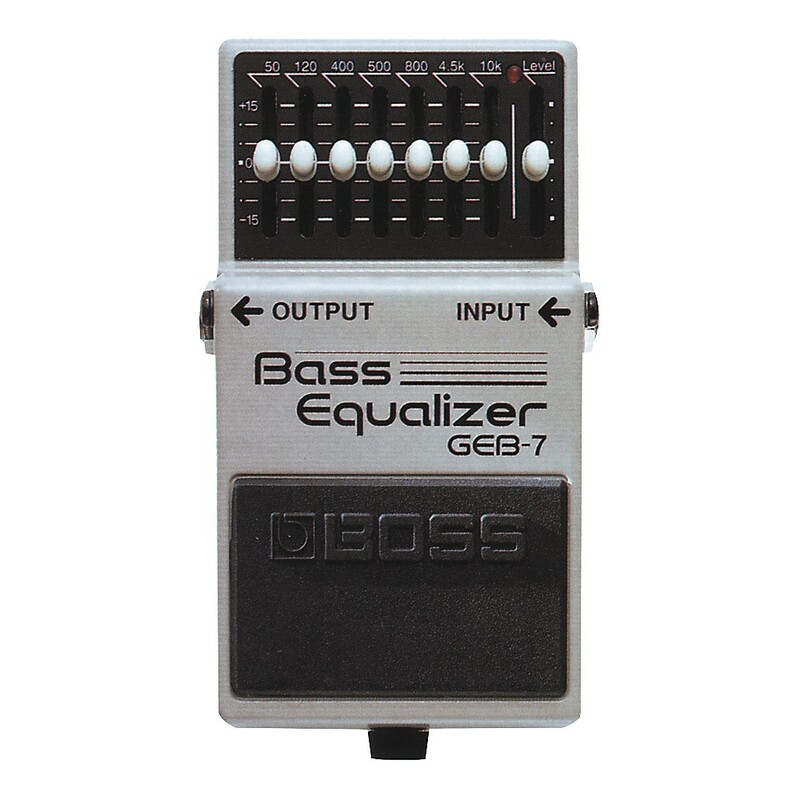 This EQ pedal lets you boost or cut 7 frequency bands. You can really change your tone by playing with the middle bands. 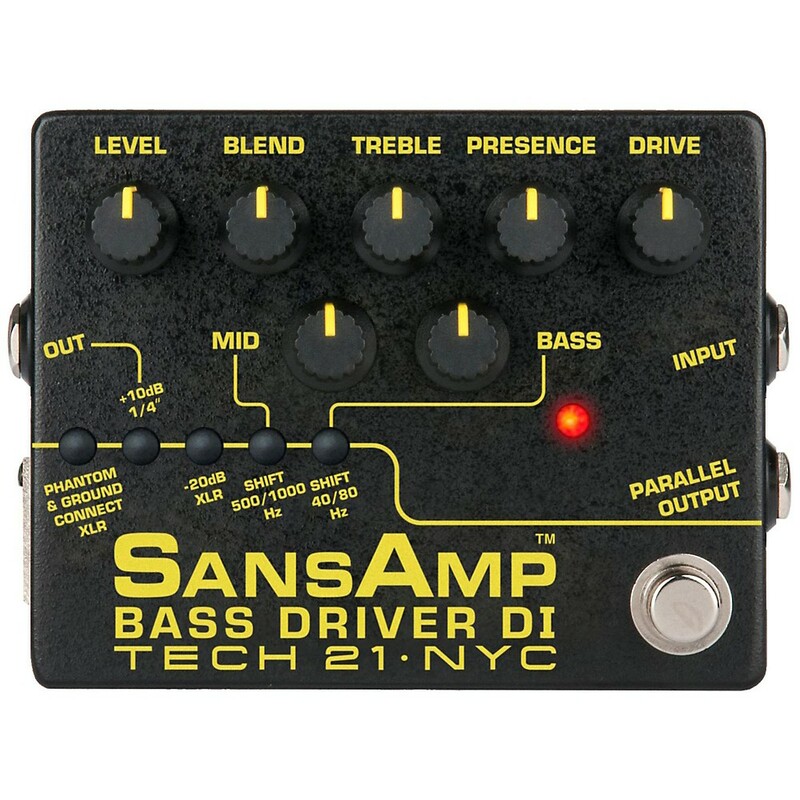 This is a great simple addition to any bass rig. This preamp/DI box is a great tool. You can shape your tone and add distortion and warmth. It can give you many sounds which your amp may not be capable of. It also works as a DI (direct injection/direct input) box. As DI box you can split your bass' signal sending the uneffected direct out to your amp and the effected on to the soundboard. Or, you can do the opposite giving the sound guy your clean sound which the house can manipulate. Sound guys like these because they've seen them enough they know what to do with them. It makes their life easier. Distortion for bass is tricky. If you borrow your guitar player's distortion pedal, you will notice that the low-end of your tone disappears. You really want a distortion pedal specifically designed for bass. A common distortion trick is to only distort the high frequencies of the bass signal and leave the low frequencies undisturbed. 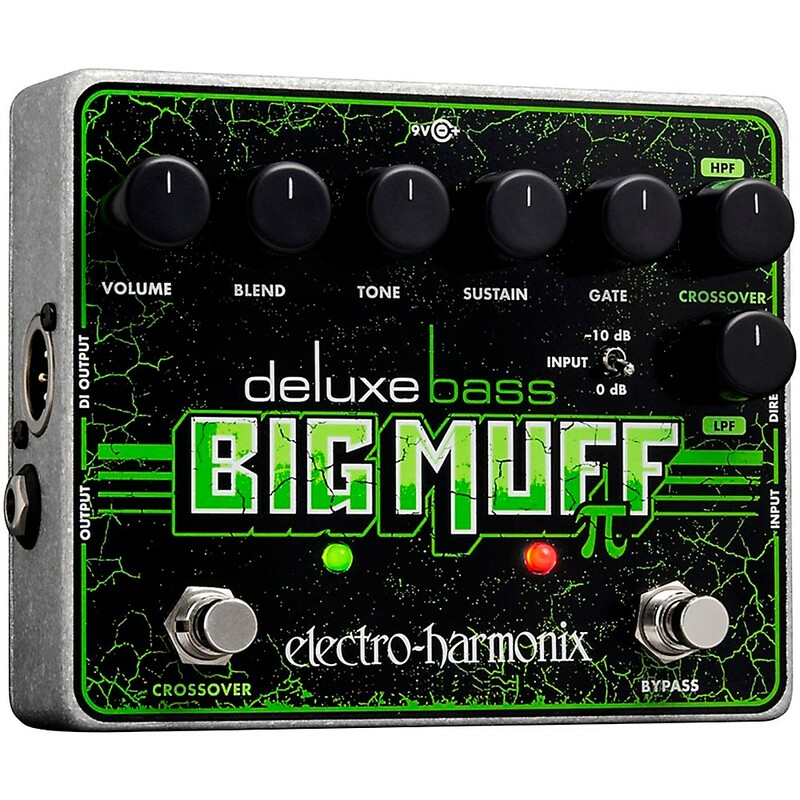 This gives you a big bass tone with the rich fuzz on top. This pedal lets you do that with an adjustable crossover and sounds great! Do you need this? No. Do you want this? Probably. 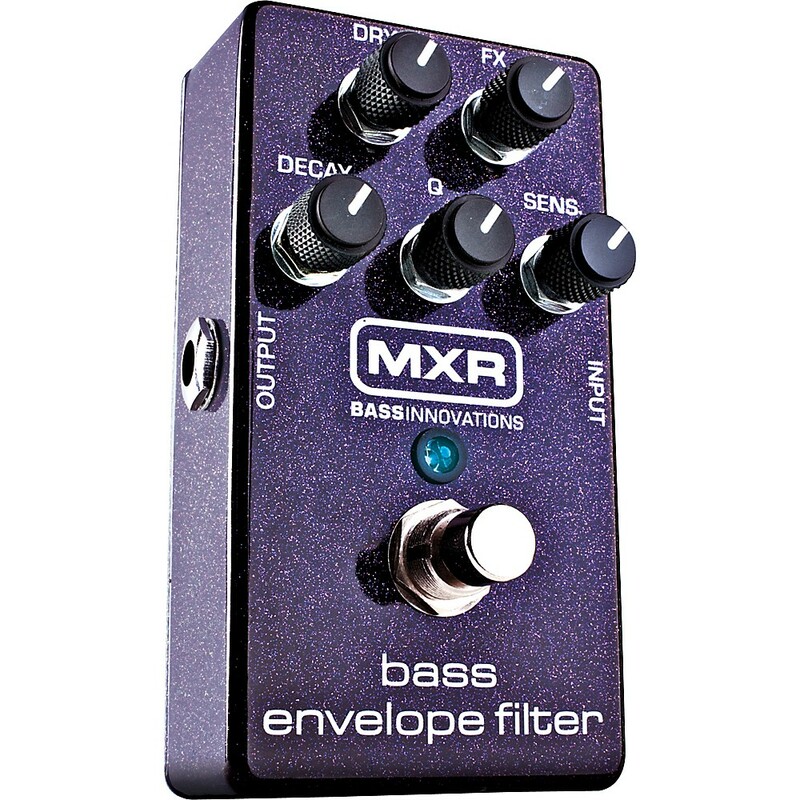 An envelope filter can make your bass talk and squawk and make all sorts of funky tones. You can probably only use this one rarely, but it's a lot of fun and attention-grabbing.